For most types of pest removal jobs your Connecticut exterminator will provide follow up service for free in the event that pests return within a certain time frame. The length of time depends on both the provider and the type of pest. 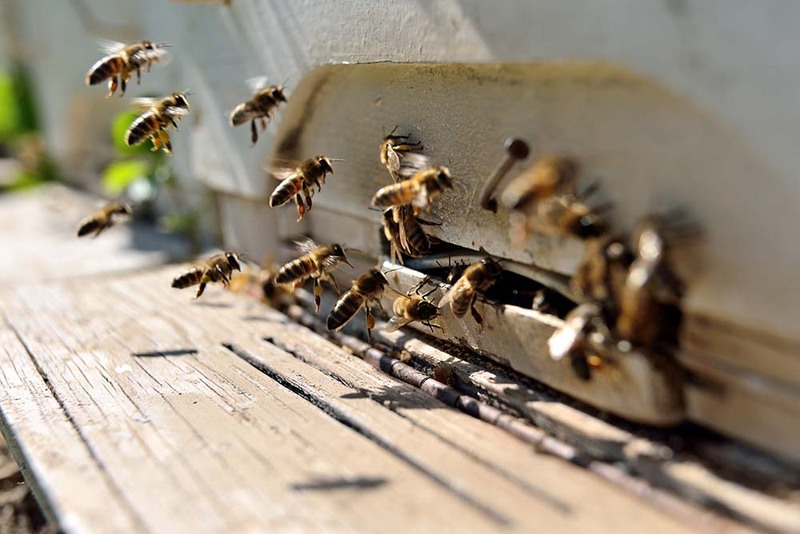 For example, when you have bees removed in Connecticut, it is not uncommon for them to return after 60 to 90 days as they are known to regroup often. However, when you have termites extinguished in Denver, you are likely to be termite-free for at least a year. Why does rodent control in Connecticut cost so much when I can buy traps on my own? Yes, you can use store bought traps to catch a few mice or rats, but in many cases this is only a temporary fix. An experienced Connecticut rodent control expert will search for the root of the problem and access points to your home or property that are not always visible. Many rodent nests are also deep within walls or building structures that can be difficult to access. As a general rule it won't hurt to try using a trap on your own, but if you still see droppings or other signs it is likely time to call a pro. Selecting the wrong pest control company in Connecticut can be an expensive mistake. If all of the infestation is not taken care of, or if your home is left a mess it can cost you might have to hire another company to deal with the problem for good. To avoid this, it is important to hire an exterminator who specializes in the type of pest problem you have, has a strong track record with good reviews, and who is insured and licensed to work in Connecticut. Before you sign anything, make sure that the exterminator takes the time to fully inspect and understand the extent of your pest problem. 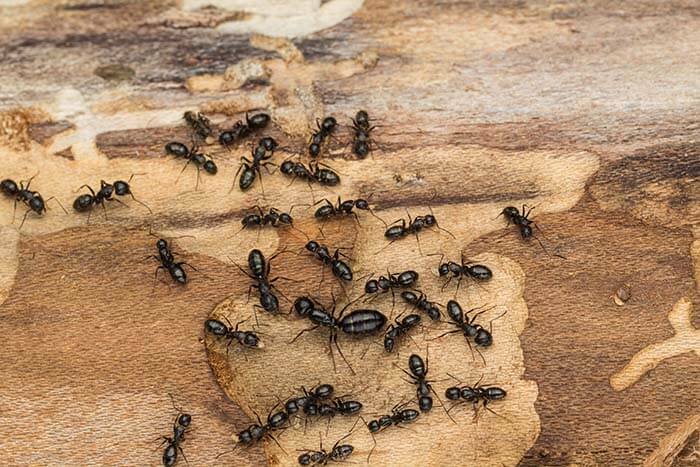 Sometimes infestations are a lot worse than they appear with a cursory inspection and Trees & Bees experts in Connecticut work to help you understand the full extent of the problem upfront. There are many signs that you may notice that could indicate a problem. Starting with the obvious, if there are bees or hornets swarming around your property it is a good indication that you may have a nest on your roof. Many pests in Connecticut will leave telltale droppings in corners or under furniture. More ominous signs of a pest problem include missing food (raccoons) or finding weakened wood throughout your house (termites). Once you spot the initial signs, only an experienced pest control pro can diagnose the extent of your problem.